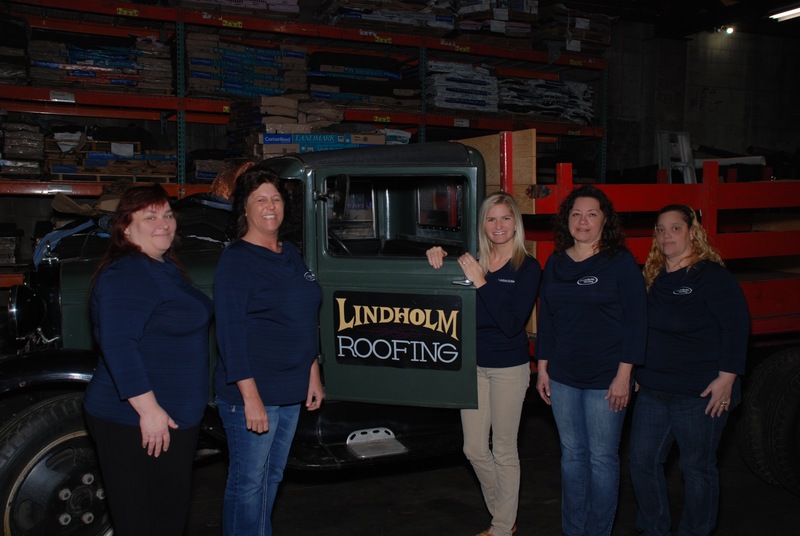 The Lindholms are 3rd generation roofers. 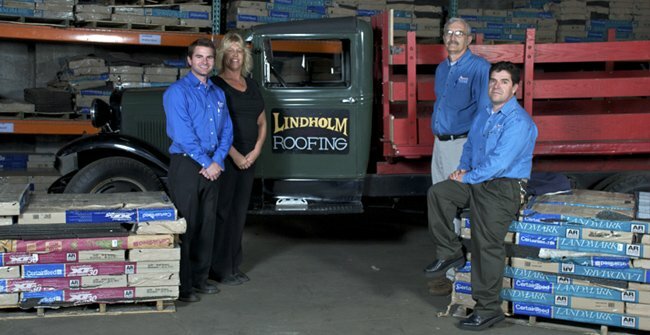 Thomas H. Lindholm started as a roofer in 1949. His son Tim, joined in the 1970′s. His grandson, Ryan started roofing in the late 90′s, and his granddaughters Mallory and Rebecca started in the early 2000′s and 2010’s. Our #1 goal is to be the best at what we do. Customers always come first. 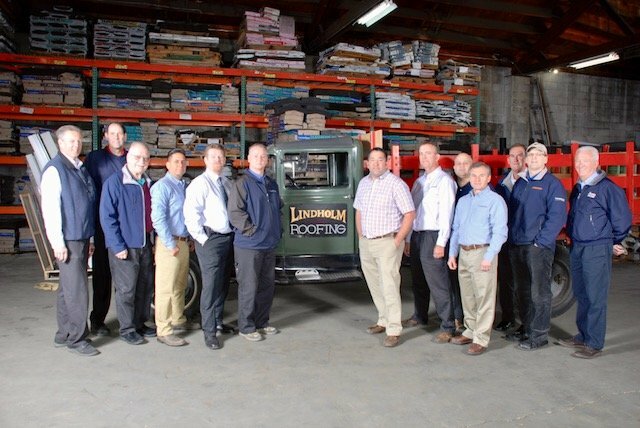 Lindholm Roofing is known as a dependable, honest and fair company dedicated to high quality work at good prices, resulting in one of the largest referral basis in the industry. Set up an appointment with someone from our sales team today. Our Sales Manager, Chuck, does an exceptional job coordinating the perfect project manager for your job. Our project managers continually educate themselves on the industry and the best way to help the home or business owner satisfy their needs. Please call our office and speak to one of our professional receptionists directly. All staff members are trained and educated on the company procedures and products. 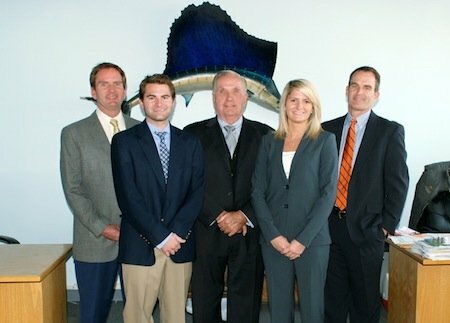 Don’t hesitate to ask them any questions, they are happy to help. Meet our scheduling team. They work together to coordinate all aspects of your project. From setting up an installation to checking the job, they work with each home or business owner so everything runs as smoothly as possible. 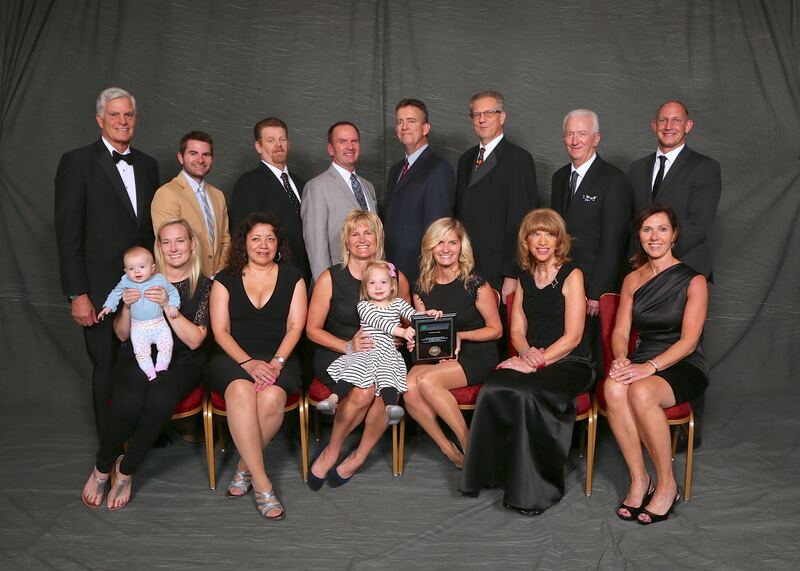 We are proud to be a Durolast Master Contractor, and have been awarded the Presidents Club award in recognition of outstanding achievement in quality workmanship, customer satisfaction, and goals achieved. We are proud to say that we are members of the National Roofing Contractors Association, Better Business Bureau, N.A.R.I, Chicago Roofing Contractors Association, Builder’s Association and many local chambers of commerce. 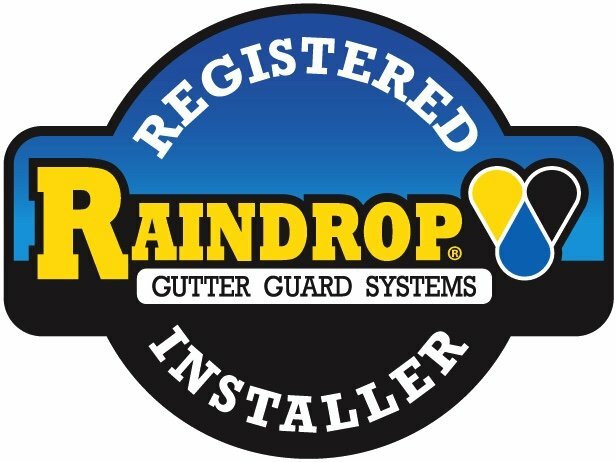 We are State Licensed and fully insured.